Fans waiting for the Deep Space Nine documentary What We Left Behind will not have much more of a wait to see the two-plus hour documentary. Fathom Events will host a one-night What We Left Behind event on May 13. Their description of the event is as follows: “Deep Space Nine is described as ‘dark,’ ‘edgy,’ and ‘the black sheep’ of the Star Trek family – a show that did not fit in Gene Roddenberry‘s vision of the future. 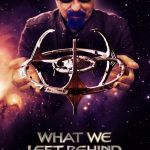 Twenty years after it left the airwaves, fans all over the world continue to watch Deep Space Nine with the same affection they feel for the other Star Trek series. 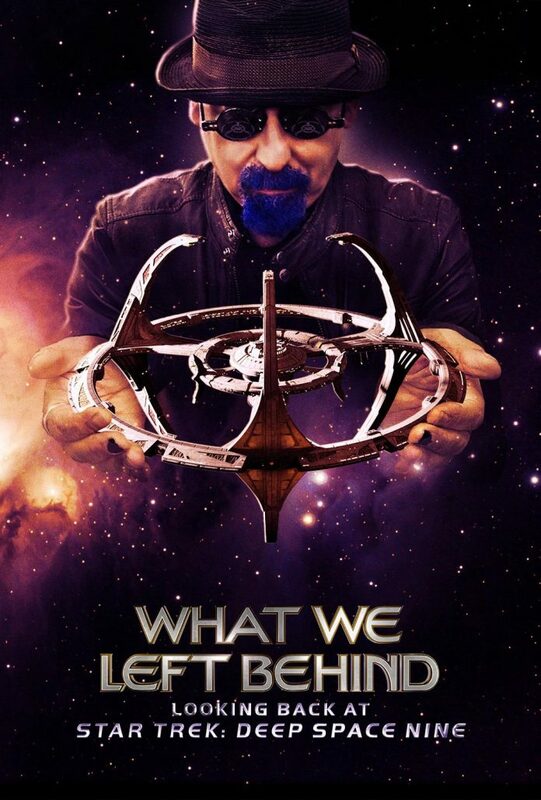 “Through extensive interviews with cast and creators, show footage presented in HD for the first time anywhere, and brand-new animated storyboards showing what could have been and what still might be, directors Ira Steven Behr (showrunner of the original series) and David Zappone (Star Trek docs The Captains and For the Love of Spock), bring you What We Left Behind: Looking Back at Star Trek: Deep Space Nine, an in-depth look at this beloved show, its fans, and its ongoing appeal to Trekkies of all ages. Tickets for What We Left Behind will go on sale Friday, April 12. Look to buy your tickets from AMC Theaters, Fandango, and on the Fathom Events site, located here. TrekToday will provide more details as they become available.